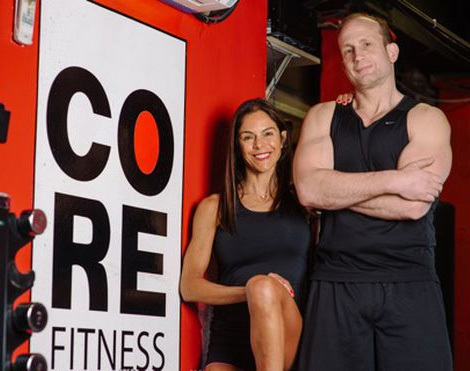 Core Fitness, New York City’s premier personal training facility, is here to help you transform your health and fitness routine into a lifestyle. 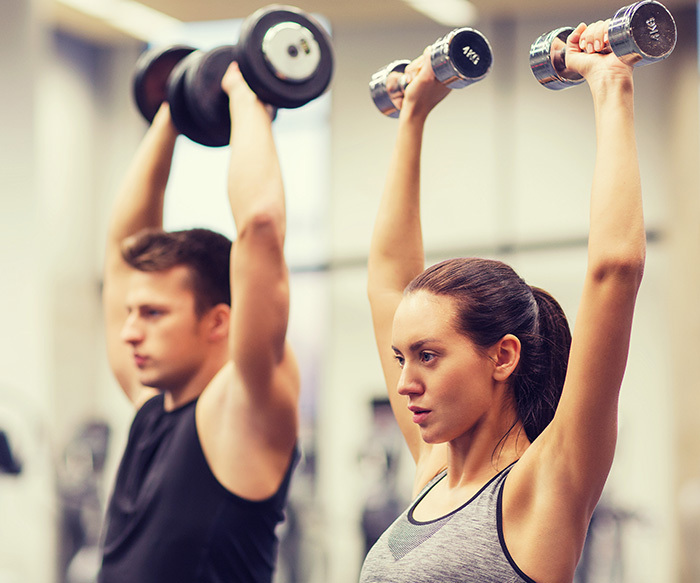 We understand that achieving your fitness goals is so much more than just a training appointment – we offer resources and expertise to help you reach your goals and improve your overall wellness both in and out of the gym. 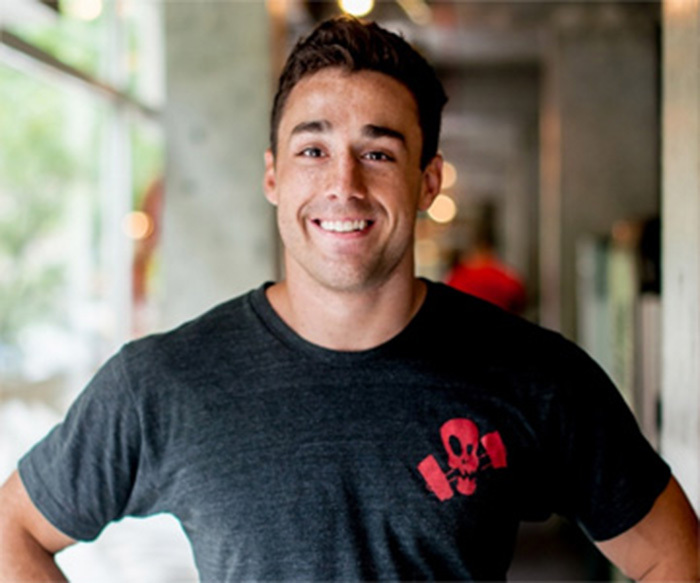 Our experienced trainers will tailor a workout program to meet your specific skills, needs, and goals. Whether your focus is weight-loss, muscle-building, increasing endurance, or you’re just looking for a new and exciting routine – we can help! Invest in yourself and enhance the quality of your life at Core Fitness! Michael and Denise are a dynamic husband-and-wife team dedicated to improving the lives of others. Along with our hand-selected and experienced team of trainers, we bring you cutting-edge exercise knowledge and sports-based motivation. 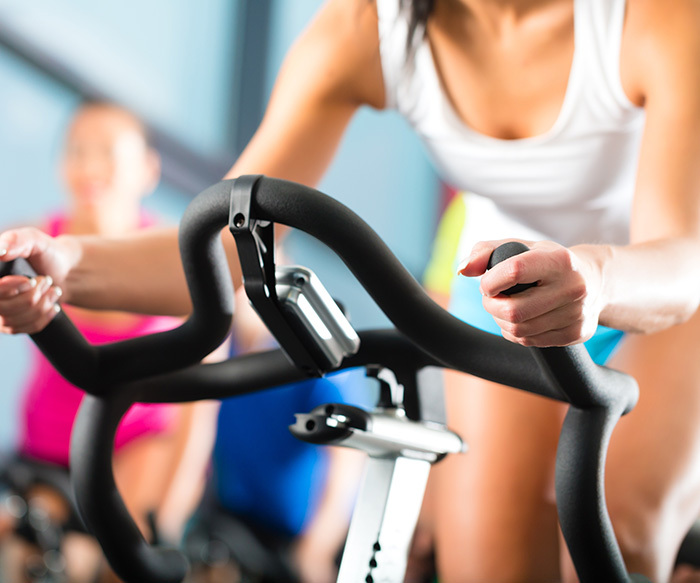 Our individualized plans are designed to take your health and fitness to the next level. Take the first step toward achieving your goals and get started at Core today!